When it comes to adding automation technology to your workplace, what should you expect? Of course, an automated workspace means you and your team will be able to perform tasks more efficiently as you enjoy connected technology. But there’s another significant benefit of adding commercial automation to your Urbandale, Iowa office: energy-saving opportunities. Yes, automation actually can reduce your business’ energy footprint. We explain how below. 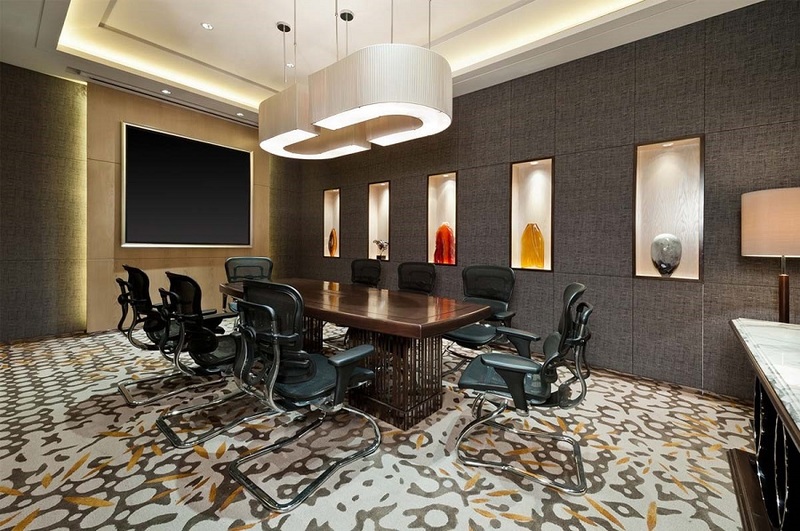 Integrating smart lighting into your Davenport, Iowa business space is a bright idea. Not only can you make your workplace more productive, but you can save energy while doing it. And there’s simply no better way to take advantage of integrated fixtures than with a Lutron lighting control system. 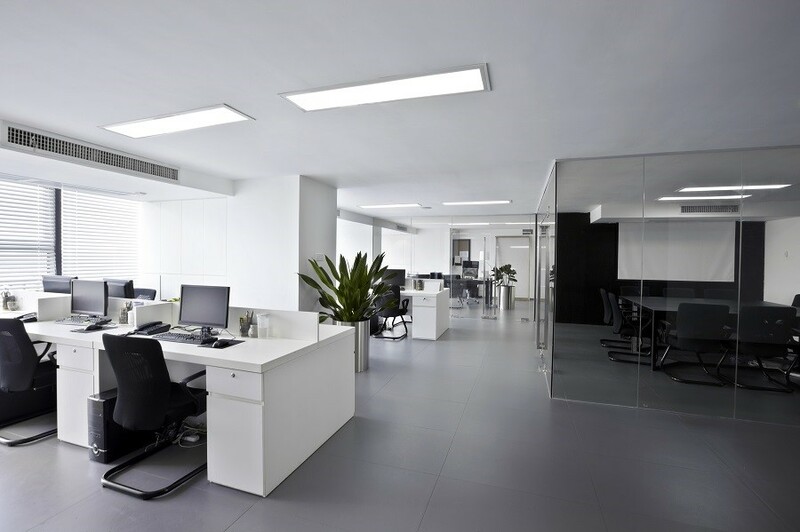 In this blog, we’ll explore why Lutron offers the best solutions for taking advantage of the lights in your office, restaurant or other workplace. Read on to learn more.